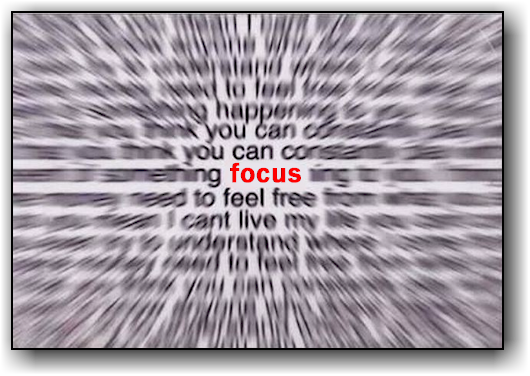 Focus is essential for any success - - - as an individual or as a business. As an individual, think of any portion of your life where you have been successful and it will be clear that this required a focus of your time, talent, and resources to accomplish a specific result, regardless of whether it was work, family, a hobby, or sports. For a business of any size to be successful, it is necessary to focus time, talent and resources to produce a good quality product or service. The reason that many individuals and most businesses are not really effective in philanthropy and charitable programs is that they forget to use this same approach of focus on one cause - - - using some of their time, talent and resources to accomplish a specific result and - - - to simply lend a helping hand to someone in need. 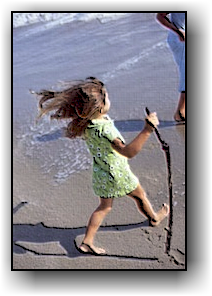 You cannot help everyone - - - and therefore under pro-active giving you must select a specific cause or need that is important to you. The successful nonprofits that we read about, whether small or large, have all used this same first step of focusing on one need, one cause. They just focused on one cause, one need. 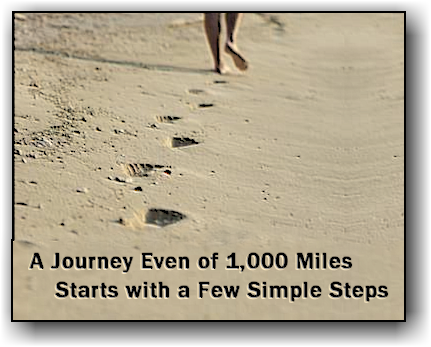 They took steps to make a difference - - - one step at a time. Just go to our section “Ideas for Pro-Active Giving” and pick one area and one specific need that you can be passionate about and try pro-active giving in your life. You will be surprised how effective you can be. You will be surprised at the benefits you will get back. Lens Crafters eyeglasses provides to customers and partners with the Lions Clubs to provide free eyeglasses and vision to thousands or poor persons in 3rd world countries, under its Gifts of Sight pro-active charitable program. Eddie Bauer, a retailer of outdoor clothing partners with American Forests and has planted millions of trees in America's forests under its pro-active charitable program. The Fidelity Bank, a local full service bank, has partnered with Community Health Organizations and has been effective in helping hundreds of young persons with mental illness problems through its pro-active charitable program, The Shine Initiative. What could your business do? on a pro-active charitable program.